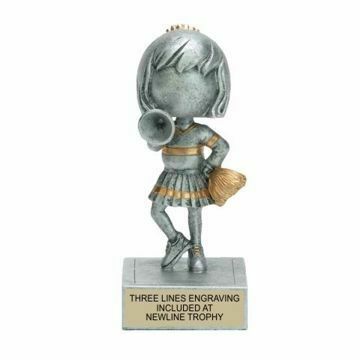 Pom Pom Trophies & Awards that chant Go Squad! 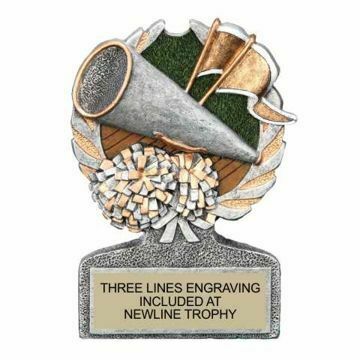 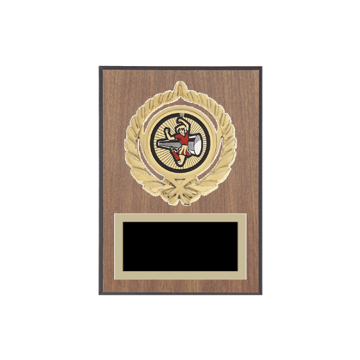 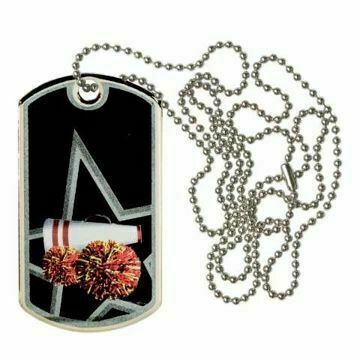 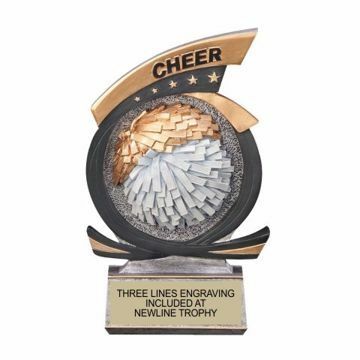 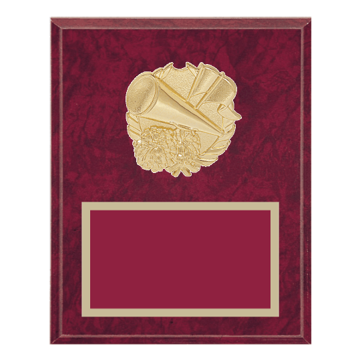 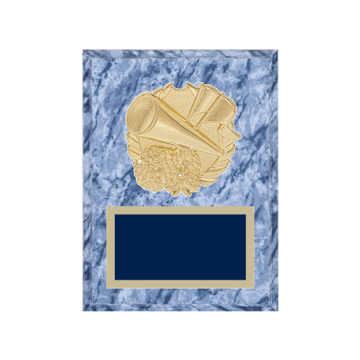 From Cheerleading Trophies, Cheerleading Medals to Cheerleading Plaques with and without pom-poms - you're sure to find the largest selection of Pom Awards here. 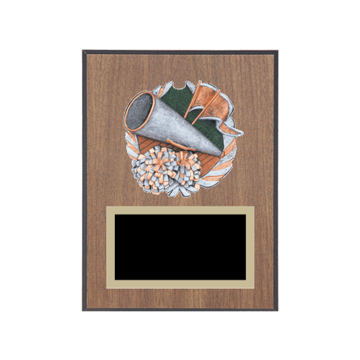 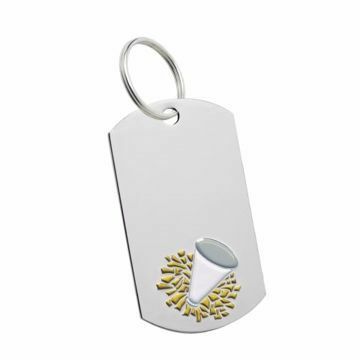 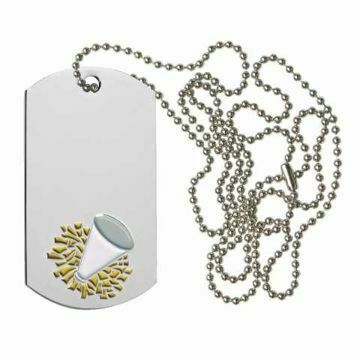 Try our one-of-a-kind custom trophy design tool with over 1000 options at your fingertips. 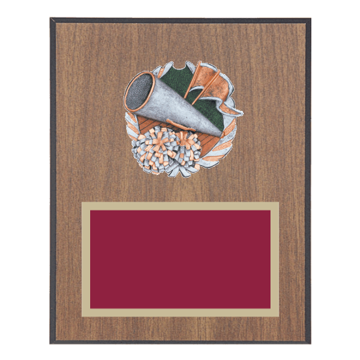 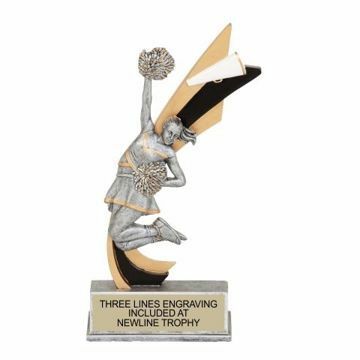 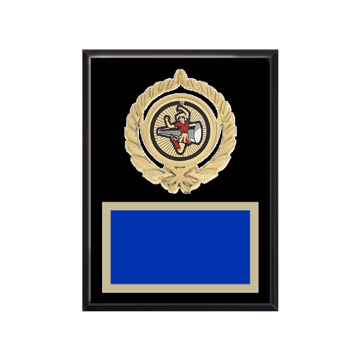 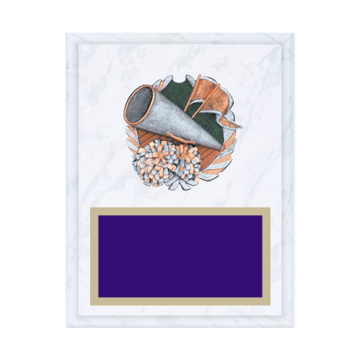 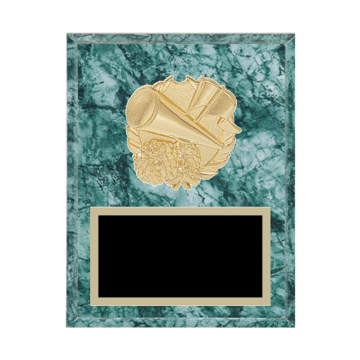 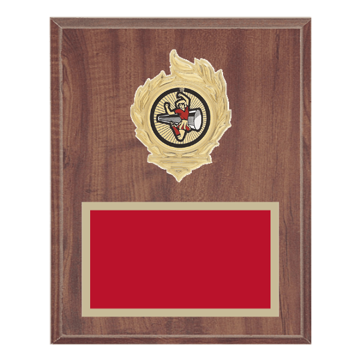 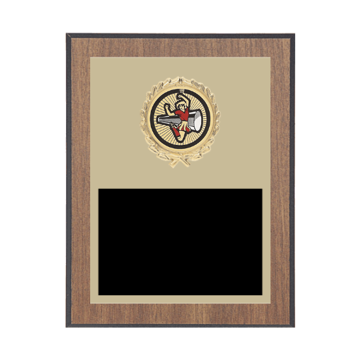 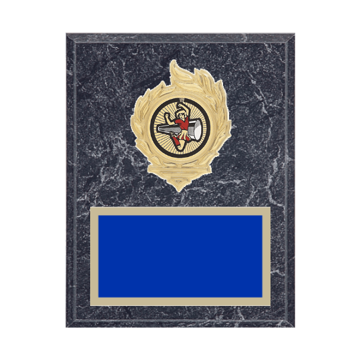 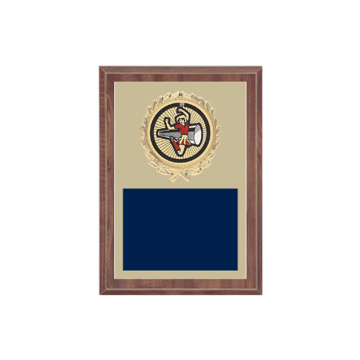 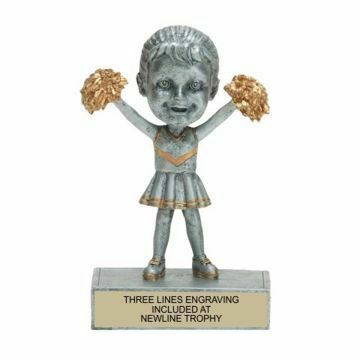 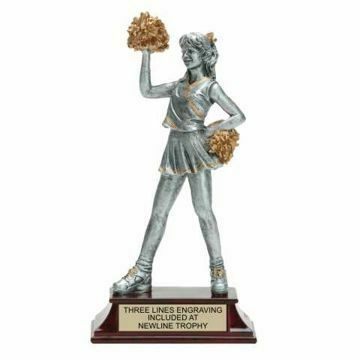 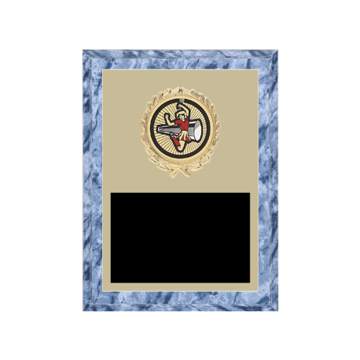 Unique Cheer Trophies, Medals & Plaques shipped lightning fast everyday. . .